If you are a T-Mobile customer, you can always take advantage of the current deals that the company is offering. We hear customers like you, so we decided to compile the Top 10 T-Mobile deals for existing customers to provide awareness and understanding of these deals, so loyal customers can take advantage of them, and get the most out of their T-Mobile subscription. This BOGO Offer by T-Mobile is Buy a Galaxy Note9 and Get $720 off a second with a total of 24 monthly bill credits when a new line is added. It started on August 22, 2018, and new and existing customers can take advantage of this ongoing offer. For a limited time, qualifying customer who purchases Galaxy Note9 on an Equipment Installment Plan or EIP can get a total of $720 back on the second phone via 24 monthly credits on the bill. For existing customers, all you need to do is to activate at least one line on a qualified T-mobile rate plan so you can use and enjoy your new Samsung devices. You can buy both smartphones on a single account through EIP. 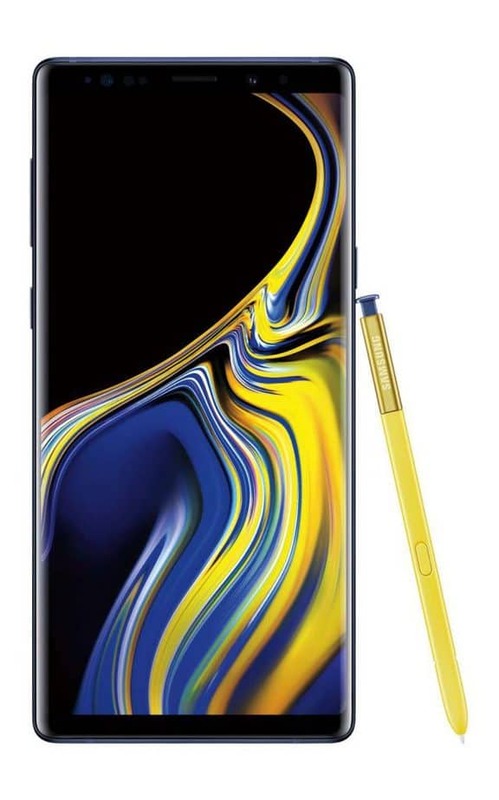 Downpayment is required for Samsung Galaxy Note 9 ($150). Bill credits will be given for 24 months at $30 every month, so that is a total of $720 discount on the second phone. Once your account has been verified, you’ll start to see your monthly bill credit. If in any event that the device you ordered is currently on back order, you’ll still be qualified for the offer as long as all criteria are met and the devices were purchased within the promotional window. For those customers who have current offers like Get Out of the Red and Carrier Freedom, they can still avail this offer. If you have JUMP! And you’re eligible for an upgrade, you may also take advantage of this promotion by closing out and moving off JOD to EIP so you’ll become eligible for this T-Mobile promotion offered to existing customers. This is one of the best T-Mobile phone promotions for existing customers today. This is one of the best T-Mobile deals for existing customers that started on September 16, 2018, available for a limited time. Current customers can now buy any version of the famous iPhone X save a total of $300 through a rebate card and one-time trade-in bill credit when you trade-in your eligible iPhone. You can save $300 when you trade in your iPhone 7, 7 Plus, or 8. If you have iPhone 6s or 6s Plus, trade in and save $200. If you have any model of earlier iPhone phones, save as much as $100. If you are eligible for this offer, you will get a one-time bill credit for the price or value of your trade-in and the remainder will be received via a Prepaid MasterCard in the value of the $300, $200, or $100 savings within 8 weeks. Indeed, this offer is one of the best T-Mobile iPhone deals for existing customers. 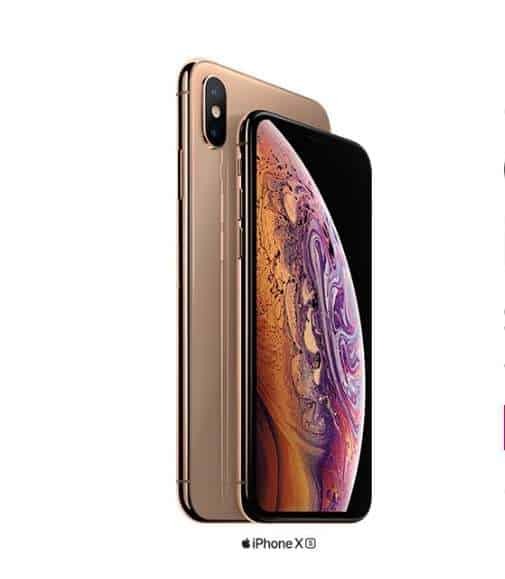 You need to buy any version of iPhone XS under the Equipment Installment Plan or EIP. You need to also add at least one line per device you purchase. If ever the wireless service is canceled, the remaining balance on the EIP finance agreement will be the amount due. You can check the trade-in value of your iPhone through T-Mobile website. Remember that this is only a T-Mobile promotion and not available at Apple Stores. You need to purchase the iPhone device from T-Mobile or Costco to participate in this promotion. You’ll need to pay for the full price in T-Mobile or Costco, activate at least one line for every device, and apply for the rebate on the T-Mobile website using this promo code: COSTCO18APPLE. After which, you need to mail your trade-in device in 30 days (from the shipping date of your new device). If you’re eligible for this offer, you’ll get a one-time bill credit for the price or value of your trade-in and the remainder will be received via a Prepaid MasterCard in the value of the $300, $200, or $100 savings within 8 weeks. 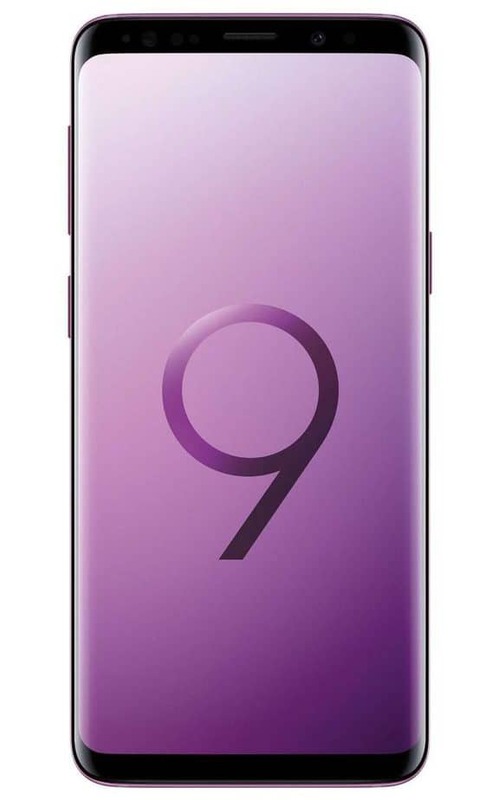 This BOGO Offer by T-Mobile is called “Buy a Samsung Galaxy S9, Get One Free”, with the value of phone reflecting as bill credits. Get as much as $720 savings with a total of 24 monthly bill credits when a new line is added. This promotion started August 22, 2018, and offered to existing customers as a sign of appreciation for their loyalty for a limited period. 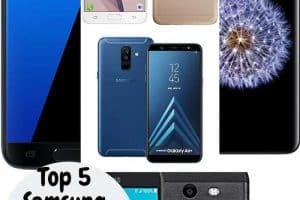 A qualifying customer who buys Samsung Galaxy S9 or Galaxy Note 8 on an Equipment Installment Plan or EIP can get the second phone for free via 24 monthly credits on the bill at $720 value. For existing customers, all you need to do is to activate at least one line on a qualified T-mobile rate plan so you can use and enjoy your new Samsung devices. No down payment required for S9 and Note8. Bill credits will be given for 24 months at $30 every month, so that is a total of $720 discount on the second phone. Once your account has been verified, you’ll start to see your monthly bill credit. 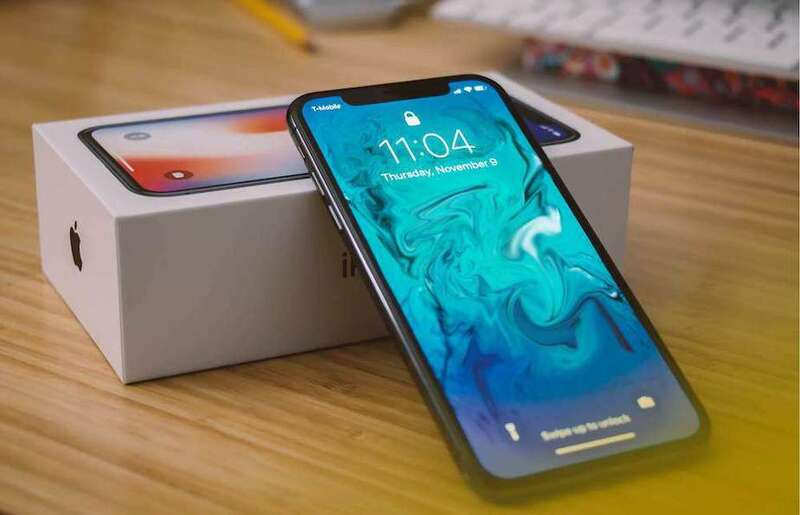 In any case, that your ordered device is currently on back order, you’ll still be entitled to get this offer as long as you’re able to meet all criteria and the device was purchased within the promotional window. If you are currently on an active offer, like Get Out of the Red and Carrier Freedom, you can still avail this offer. If you have JUMP! and you’re eligible for an upgrade, you can get this promotion by closing out and moving off JOD to EIP to become eligible for this T-Mobile promotion offered to existing customers. Indeed, this BOGO is one of the best T-Mobile phone promotions for existing customers today. The “Save Up to $300 on the iPhone XS Max” offer is one of the best T-Mobile deals for existing customers. It actually started last September 16, 2018, and available for a limited period of time. Existing customers can now buy iPhone XS Max and save up to $300. This is through a rebate card and one-time trade-in bill credit when you trade-in your eligible iPhone. Save s much as $300 when you trade in your iPhone 7, 7 Plus, or 8. For those who have iPhone 6s or 6s Plus, they can trade in their devices and save $200. For any model of earlier iPhone phones, customers can save as much as $100. You can check the trade-in value of your iPhone through T-Mobile website. Once you’re eligible for this offer, you’ll get a one-time bill credit for the price of your trade-in iPhone and the remainder of the amount will be received via a Prepaid MasterCard in $300, $200, or $100 value within 8 weeks. So far, this offer is one of the best T-Mobile iPhone deals for their loyal customers. You need to buy iPhone XS Max on the Equipment Installment Plan or EIP and at least one line per device should be added. If ever the wireless service is canceled, the remaining balance on the EIP finance agreement will be the amount due. Please be reminded that this is only a T-Mobile offer and not available at any Apple Store. 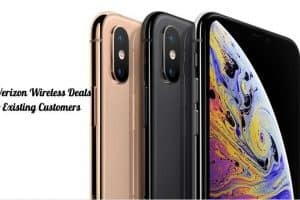 If you don’t want to buy online, you can purchase iPhone XS Max from T-Mobile or Costco to participate in this promotion and pay for the full price. You are required to activate at least one line for your iPhone XS Max device and apply for the rebate on the T-Mobile website using this promo code: COSTCO18APPLE. For the trade-in device, you need to mail it in 30 days (from the shipping date of your new device). Expect to get a one-time bill credit for the price or value of your trade-in once you’re eligible for this offer and the remainder will be received via a Prepaid MasterCard in $100, $200, or $300 value savings within 8 weeks. 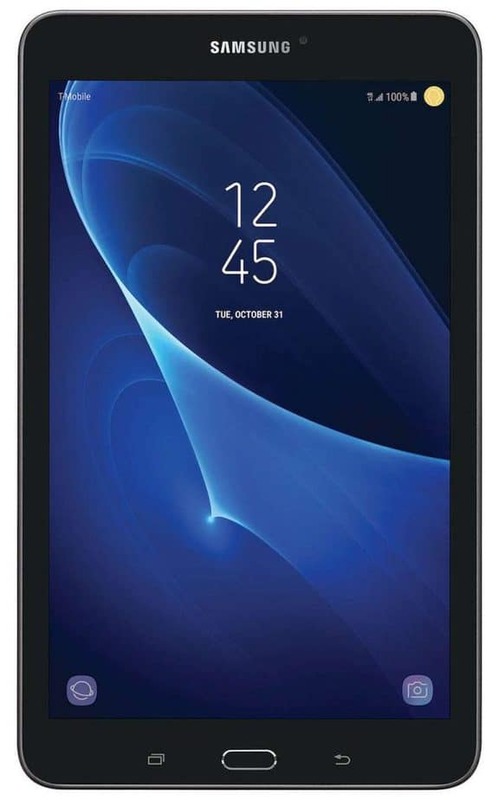 The Save $240 on a Samsung Galaxy Tab E started on September 24, 2018, which is available for a limited time. You can enjoy accessing your social media and online games with Samsung Galaxy Tab E and receive 24 months bill credits on EIP or Equipment Installment Plan. To get T-mobile phone promotions for existing customers, you need to activate a new internet plan or get 6GB or higher T-Mobile Internet to use with your new Samsung tablet. You don’t have to worry about any downpayment because it is $0 and get your pre-credit price of $240 via bill credit ($10 a month for 24 months). You may be required to upgrade support charge or SIM starter kit. If ever you cancel the service, the full price or remaining balance becomes due. The bill credit will apply upon verification of your account. You can combine this great deal with any T-Mobile phone deals for existing customers. This Samsung tablet promotion is not applicable to devices on backorder. T-Mobile has a great and cheap deal for tablets like the “Get $144 Back on Alcatel A30 TABLET”. The $144 will be in a form of bill credits applied for 24 months, applicable when you add an extra line of service and agree with finance agreement. 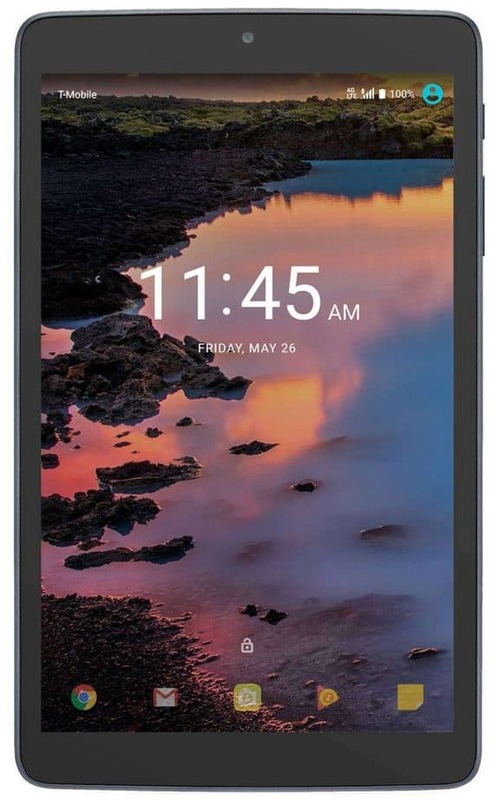 The Alcatel A30 has been designed with a modern and sleek body in a vibrant 8 inches display, allowing you to comfortably stream videos and play online games. It features a new app so you can purely enjoy your favorite shows anywhere and anytime. It has a 5-megapixel rear-facing and front-facing camera. This device is also 4G LTE capable. It is important to contact T-Mobile if you have plans canceling your wireless service to continue with device payments, or else credits will stop and the remaining balance will need to be paid in full price. SIM starter kit might be required. Also, if you’re already a current T-Mobile customer, your account should be active and also in good standing to receive the relevant credits associated with this offer and allow two bill cycles for the credit to apply on your bill. Remember that this offer cannot be combined with some discounts or offers. The “Save Up to $300 on the iPhone 8 Plus” is one of the best T-Mobile deals for existing customers today. This offer started on September 16, 2018, and it is a limited-time offer. New and existing customers can now purchase iPhone 8 Plus and still get savings up to $300 ina form of rebate and bill credits. A rebate card will be sent to eligible customers and one-time trade-in bill credit on T-Mobile bill that will reflect after 1 to 2 billing cycles. A customer can save $300 when iPhone 7, 7 Plus, or 8 is traded-in. For iPhone 6s or 6s Plus trade-ins, customers can save $200. If you have earlier iPhone phone models, you can save as much as $100. So far, this offer is one of the best T-Mobile iPhone deals for existing customers. For existing customers eligible for this offer, expect to receive a one-time bill credit for the price or value of your trade-in device and the remainder will be received via a Prepaid MasterCard in the value of the $100, $200, or $300 savings within a period of 8 weeks. 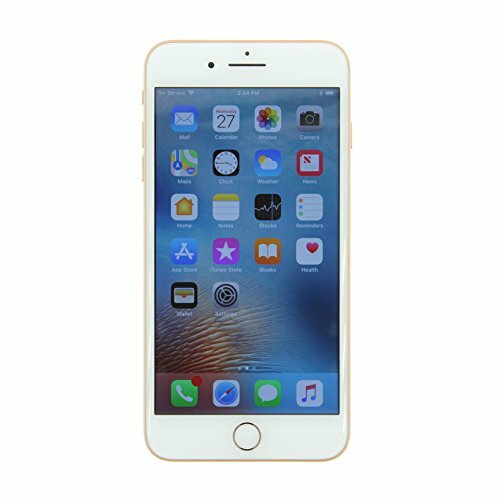 You need to purchase iPhone 8 Plus under the Equipment Installment Plan or EIP, and then add at least one line per device you purchase. You can check the trade-in value of your iPhone through T-Mobile website. This T-Mobile promotion is not available at Apple Stores, so make sure to only purchase the iPhone from T-Mobile or Costco outlets to participate and qualify for this promotion. Expect to pay for the full price in T-Mobile or Costco. To get the rebate, you need activate at least one line for every device, and apply for the rebate on the website of T-Mobile using this promo code: COSTCO18APPLE. Mail your trade-in iPhone device within 30 days, and this is from the shipping date of your new iPhone device. If ever the wireless service is canceled, the remaining balance on the EIP finance agreement will be the amount due. Another BOGO Offer for existing customers by T-Mobile, “Buy a Galaxy Note 8, Get One Free”. The price of the free cell phone will be deducted as bill credits. The total credit is $720 and a new line is required for every new device. This BOGO offer started on August 22, 2018, for new and existing customers under the Equipment Instalment Plan or EIP. 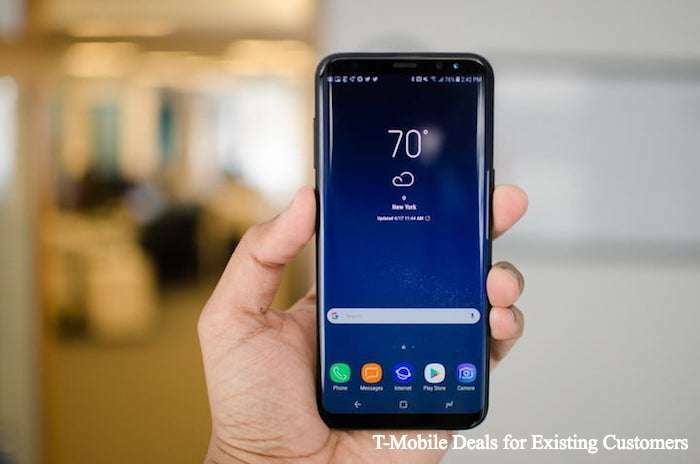 For qualified existing customers, at least one line should be added on a qualified T-mobile rate plan to enjoy the new Samsung devices via T-Mobile telecom services. No down payment required and the bill credits will be given for a duration of 24 months which is $30 per month for a total of $720. Monthly bill credit may reflect after 1 to 2 billing cycles. If you are currently enrolled on an active offer, such as Carrier Freedom or Get Out of the Red, you may still avail this BOGO offer. If you have are currently on JUMP! and you’re eligible for an upgrade, just simply close out and then move off JOD to EIP to become eligible for this T-Mobile promotion. In any case, that your ordered device is currently on back order, don’t worry because you may still be entitled to get this offer if you’re able to meet all the criteria and the device was purchased within the promotional window. Indeed, this BOGO offer is one of the best T-Mobile phone promotions for loyal customers today. This is one of the best T-Mobile deals for existing customers, and it’s called “Save Up to $300 on the iPhone 8” that began on September 16, 2018. Existing customers can also avail this offer and save as much as $300 via a rebate card and one-time trade-in bill credit when you trade in your older iPhone device. The trade-in value of older iPhone models can be seen at the T-Mobile website. You can trade your iPhone 6s or 6s Plus and save $200. For any model of earlier iPhone phones, save as much as $100. Get a one-time bill credit for the price of your trade-in iPhone and receive a Prepaid MasterCard in $300, $200, or $100 value within 8 weeks for the remainder of the amount. The new device should be purchased under EIP. This is a trade-in deal for iPhone X which started on September 16, 2018. You can trade your iPhone 6s or 6s Plus and save $200. For any model of earlier iPhone phones, save as much as $100. Get a one-time credit on your bill for the price of your trade-in iPhone and receive a Prepaid MasterCard in $100, $200, or $300 value within 8 weeks for the remaining amount. The new device should be purchased under EIP. The trade-in value of older iPhone models can be seen at the T-Mobile website. 1. Always read the fine print. Like any other telecommunications company offering deals and promotions for their existing customers, terms and conditions apply. T-Mobile is now offering good deals for iPhone and Samsung devices. T-Mobile position their latest offers as bill credits or rebates for 12 months or 24 months. 2. The promotions of T-Mobile require customers to be signed up to a qualified plan or add an extra line of service. 3. Check your account if you are currently enrolled in any type of promotion or if you have acquired your account due to a great deal because some T-Mobile offers cannot be combined with existing promotions. Remember that Apple or Samsung Stores do not directly offer these promotions, so you have to go to a T-Mobile or Costco Outlet to take advantage or inquire if you want to personally talk to a representative. 4. If you’re not able to see applicable or available promotions for you. You can call the customer service line of T-Mobile so you can ask for available promotions for existing customers. Most of the time offer for current customers are customized or personalized based on the status of your account or account standing. If you are a good payer and haven’t received any promotion for more than 6 months, you might just get a great deal over the phone! 5. Know your needs and preferences. Determine the perfect time to get a special deal like anticipating the launch of your most awaited smartphone. Usually, you can also avail of existing offers to T-Mobile or Costco Outlets. T-Mobile is one of the biggest telecommunications company in the United States and they know how to value their customers. These phone plans along with tablets and accessories are forms of customer appreciation. Now, you can take advantage of any of these promotions by checking your eligibility now! Good luck!